An ironic and all-too-common occurrence on college campuses these days. To add insult to injury, UCLA is Ben Shapiro’s alma mater. Most colleges would be pleased to host one of their successful alumni on campus to speak. But not UCLA. Instead, they would rather charge the student group that invited Shapiro to speak. The Bruin Republicans invited Shapiro to speak on November 13. They are a registered student organization on campus and followed all the correct procedures for bringing a speaker to campus. The group has been planning the event for months. But then UCLA threw a curve ball. They dusted off a not-often-enforced policy to try to shut down this event, seemingly because they do not like the viewpoint of the speaker. 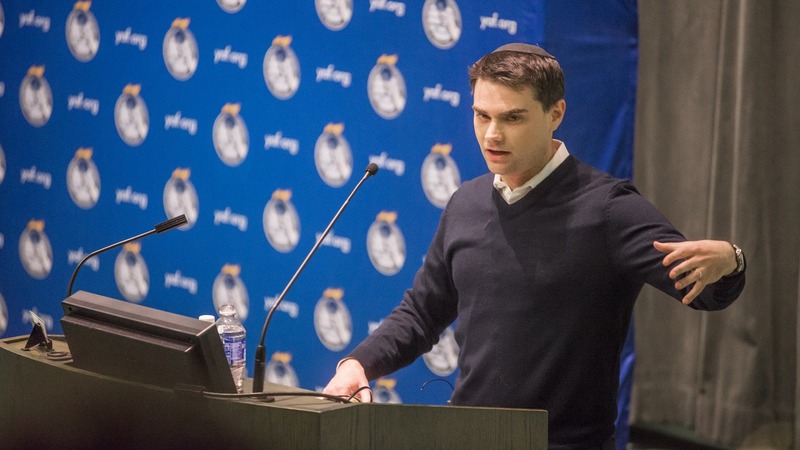 School officials unexpectedly informed Bruin Republicans that they must pay a security fee for the event because of the anticipated reaction to Shapiro and his speaking topic. 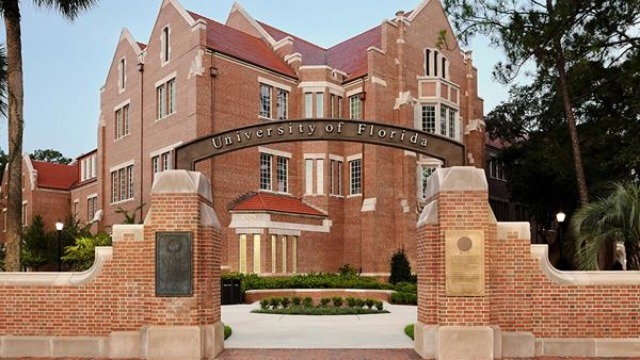 According to school officials, if 70 percent of the attendees at the event are students, faculty, and staff, the university will pay the security fee. 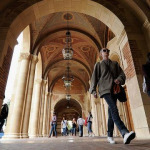 But if not, Bruin Republicans will be required to pay the security fee – an amount that school officials admit the Bruin Republicans would not be able to pay because it would be too expensive. So, the student group could be forced to pay a fee, all because of a factor it cannot control or foresee: who chooses to attend their event. On top of that, the university policy the school is using against the Bruin Republicans has no objective criteria for deciding when a security fee should be charged. That means university officials are free to charge students groups a security fee whenever they want, based on a variety of factors – including whether they like what they have to say. 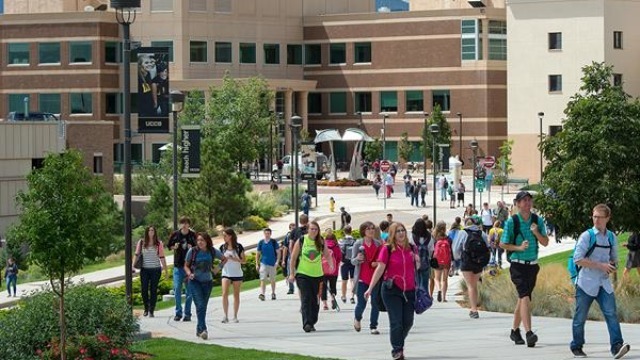 University officials cannot force some student groups to pay a security fee because they don’t like their viewpoint and then favor other students groups whose viewpoints they approve. As if this all wasn’t bad enough, this policy is rarely used at UCLA. In fact, in the past eight years, they have only enforced this policy four times – two of those times they enforced it against the Bruin Republicans. What a strange coincidence. Alliance Defending Freedom has sent a letter to the school asking that they revise their unconstitutional policies and that they not force the Bruin Republicans to pay a security fee. Obviously, they need to hear what Shapiro has to say. Yay, Bruin Republicans, and shame on UCLA for nor encouraging engagement of free speech when it differs with their own beliefs. Repression of Biblical liberty to bring glory to God in all matters of faith, life, and practice, is unconstitutional, and the love God has for people who differ from His ways, still does not repress His lips from still speaking truth in love… Thank you, Shapiro, may God bless you as you seek to clarify the way of happiness in wise living for all to consider, for their own peace, and to avoid consequences of disharmonius emotional unrest and disease(as opposed to peace and rest and ease).